Rose Mary has been an occupational therapist since 1987. 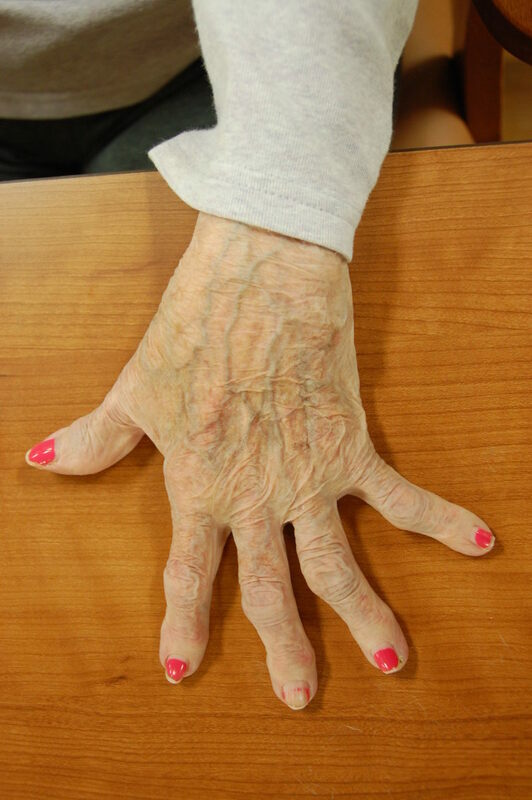 She has extensive experience treating conditions of the hands and arms. 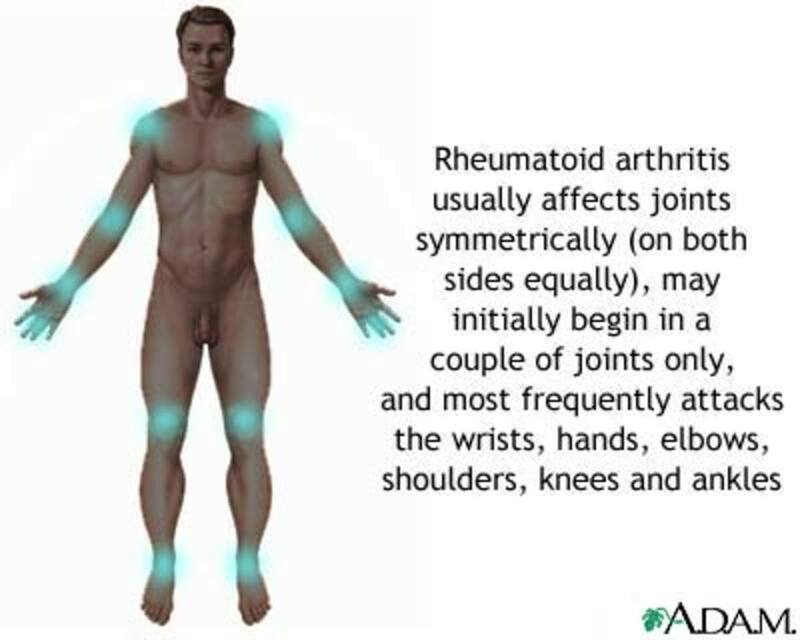 Rheumatoid arthritis, on the other hand, is a disease of the immune system. Clients with arthritis may complain of pain, stiffness or swelling of the joints of the hands, arms, legs, feet or spine. I will share proven strategies for relief from arthritis pain that I have learned over my 20-plus years as an occupational therapist. 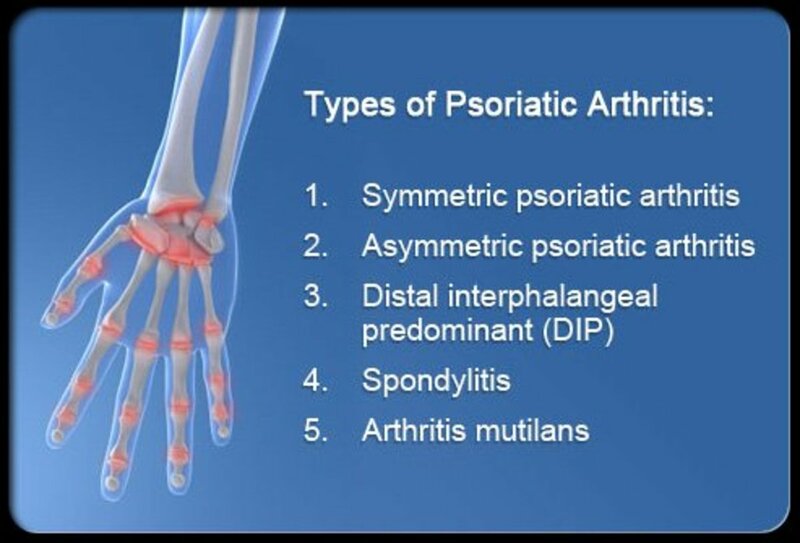 But first, a bit more background on arthritis. Degenerative arthritis, or osteoarthritis is mechanical wear and tear to joints from repeated movement over our lifetime. Parts eventually wear out. None of us can escape degenerative arthritis, short of dying young. It is not unusual to see signs of osteoarthritic joint wear, such as erosions and small bone spurs on x-rays of anyone in their 40s and 50s. It is common to see these changes on the films of people in their 60s and 70s. Not all people with radiographic evidence of arthritis complain of pain. Many people with obvious deformities that you can see do not complain of pain of these joints. Some people speed up normal aging and wear on the joints through sports, motor vehicle accidents and other injuries. I have seen clients in their 20s or 30s with debilitating joint pain from post-traumatic arthritic changes. 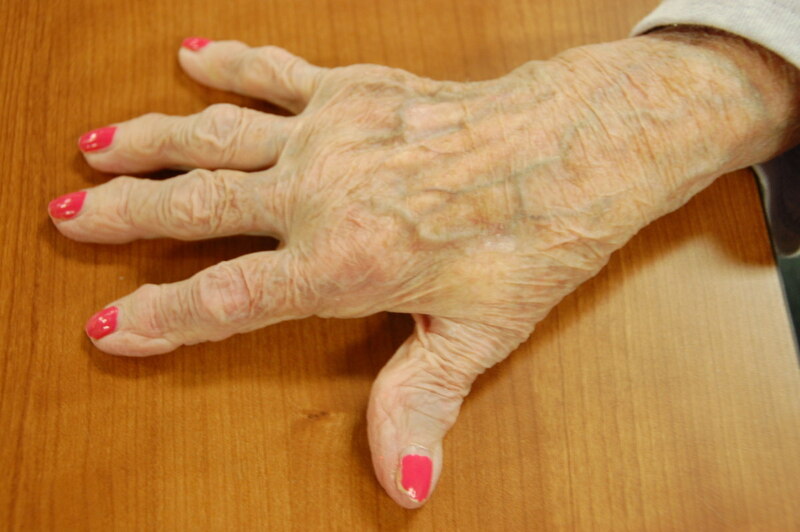 Rheumatoid arthritis, on the other hand, is a disease of the immune system. 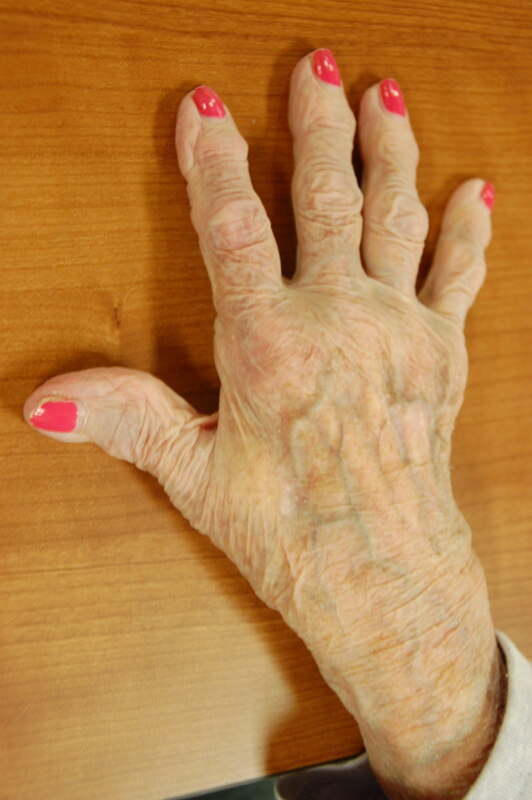 The incidence of rheumatoid arthritis is about 70 in every 100,000 people in the US, or about 1% of the population. Incidence worldwide is 1% to 2%. Average age of onset is 30s to 60s. Women are affected more often than men. Progression of the disease is unpredictable, and x-ray findings such as erosions, can be quite dramatic. Relatively young individuals may have shockingly damaged joints. Clients with arthritis complain of stiffness on waking, or after sitting “too long”, as well as increased symptoms at the end of the day. Understandably, clients also note increase in pain and other symptoms when “I don’t behave myself,” meaning they engaged in activities for which they knew they “would have to pay for later.” Then there is weather. How many people do you know that can predict when a storm is coming? Turns out joints are essentially barometers. I offer my list of self management strategies here. These interventions benefit clients with osteoarthritis as well as rheumatoid arthritis. I have also included an overview of a few in-clinic treatments. Strategies fall in the categories of thermals, gloves and orthotics, exercise, and joint protection. Read, and take charge! Most people with arthritis use one or more heat modalities for easing arthritis symptoms. Warm Showers: Most people with arthritis have already discovered that a long warm shower is helpful to warm up their arthritic joints and to slowly get moving each day. Contrast Baths: Use alternating warm and cold water 2 to 5 times a day to relieve achy and stiff joints in the hands or feet. Warm water should be pleasantly warm, like an inviting bath. Cold water should be to tolerance, but not icy. Start with 3 minutes in warm water, then 1 minute in cold. Do 3 cycles, then end with another 3 minutes in warm water. Do contrast baths on waking and again at the end of day, more often during flair-ups of symptoms. See my contrast baths hub for full details including indications and precautions. Paraffin: Try paraffin baths for hands or feet. Similar to the spa treatments for moisturizing, paraffin baths provide deep penetrating heat to joints. Once only available as a clinic therapy treatment, paraffin baths are now available at stores such as CVS, Walgreen’s and Walmart. I do not recommend paraffin baths for rheumatoid arthritis clients during flair-ups. Fluidotherapy: First of all, fluidotherapy does not contain any type of liquid. It contains a synthetic fine sandy substance. The machine has a heater and a blower, and is a dry heat modality, as opposed to moist deep penetrating heat, such as paraffin. Fluidotherapy is typically used for hands and arms, although some clinics use it for feet and legs. Fluidotherapy is better suited for Rheumatoid clients, who may experience swelling with moist heat. Physical Agent Modalities: Clients may benefit from various modalities under the direction of a physical or occupational therapist. Modalities like underwater ultrasound can be used to the small joints of the hands or feet. Diathermy is re-emerging as a clinic treatment after a long absence, and may help hand and other joint pain. There are an array of physical agent modalities, ultrasound, diathermy, electric stimulation and interferential current for example. Your doctor or therapist can discuss clinic modalities, which may be used for your upper extremity, neck, back, or lower extremity joint pain. Fingertips-free gloves for wear in activities. Custom made resting hand splint for sleeping. 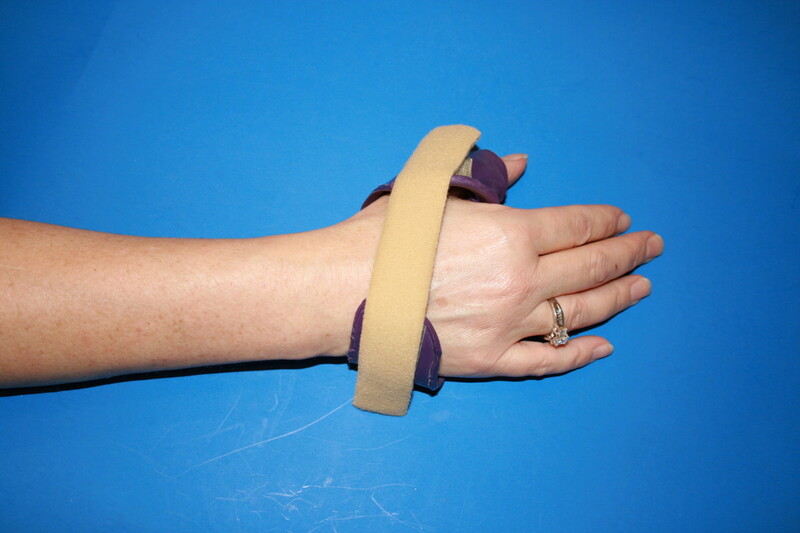 Hand-based thumb splint for wear in activities as needed. Gloves. Sleep in lightweight gloves. Cotton moisturizing gloves can be beneficial in providing a layer of protection from the air. Even slight temperature increases of less than one degree can help decrease arthritis symptoms. 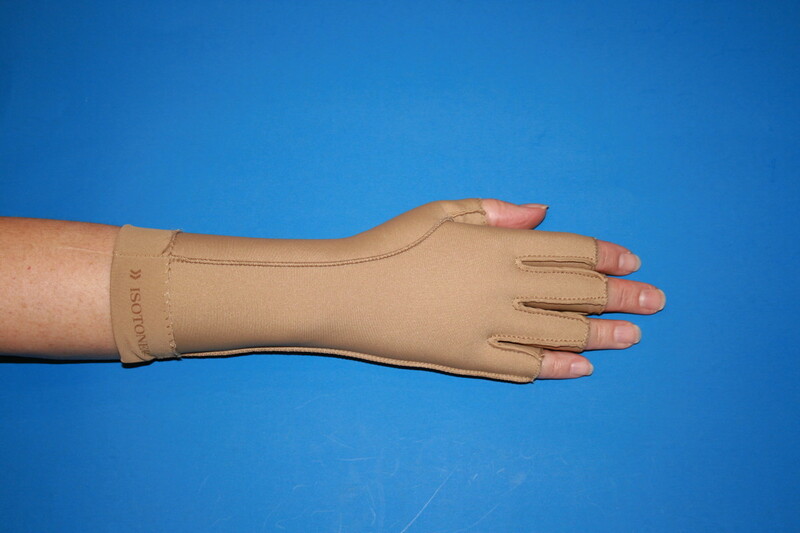 Compressive gloves, such as the beige gloves made by Isotoner specifically for arthritis, swelling and other problems of the hands, also provide slight warmth. The compression however provides even greater pain relief. Wear fingertips free gloves for activities. If you cannot find gloves, try North Coast Medical’s Functional Solutions. Hand Splints: I recommend resting hand splints for most of my clients, to decrease hand pain. Splints are worn at night for sleeping. 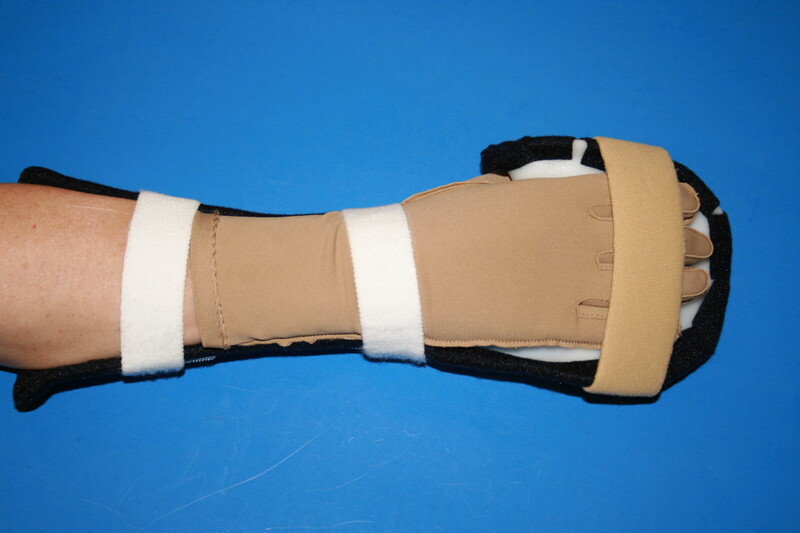 There are commercially available splints, but we make custom splints at out facility. There are an array of options for thumb pain, such as forearm versus hand-based thumb splints. Again commercial splints are available, but these especially are not particularly comfortable. Other Orthotics: People with knee pain often have foot or ankle issues. This does not necessarily mean pain in the feet or ankles. Many clients are shocked when their Physical Therapist or doctor recommends shoe inserts for their knees! Custom orthotics as well as commercial inserts are available. You don't have to be a swimmer and you don't have to get in the deep end of the pool to enjoy the benefits of exercise for arthritis. Stretches: Commit to daily head to toe stretches. Arthritis self-help books usually include stretching exercises. My favorite is The Arthritis Helpbook by Lorig and Fries. Strengthening: People with knee pain often have weak hips, particularly hip extension and hip abduction, which contribute to knee pain. Shoulder rotator cuff exercises can be beneficial. Abdominal or core stabilization exercises are often recommended for people with back pain. There are stabilization exercises for the neck too. Arthritis self help books usually include general strengthening exercises. Ask your doctor to consider a physical therapy consult for more specific recommendations. Aquatics: Do range of motion and strengthening exercises in a pool, and gentle aerobics such as walking in water or light swimming. There are many benefits, including reduced impact of gravity and minimized stress on joints. Many YMCAs, community pools, hospitals and rehabilitation centers offer classes tailored to clients with arthritis. Also, some rehabilitation facilities offer their heated pools to the public during lunch or after 5 or 6 p.m.
Joint Protection Strategies: Essentially, don’t overdo it! As we age, the less we can get by with in terms of activity. Ignoring this fact does not negate it. If a joint hurts, it is already telling you that you have reached the overuse threshold. If your knees regularly hurt, be kind to your knees. Don’t do squats and lunges. Minimize stairs. If your finger joints hurt, be kind to them. Minimize forceful gripping with your hands. Crochet 10 minutes not 10 hours. Adaptive Devices: There are many devices on the market to help accomplish daily activities with less stress on the joints. My favorite is overall source is Functional Solutions. We can’t escape arthritis. However, contrary to what many people think, there are many things we can do to self manage our pain and stiffness. Use of heat strategies, gloves and splints, exercises, and joint protection strategies are very effective. I have provided some options that I hope you will be encouraged to try. They are all highly endorsed by clients with arthritis. This is my favorite arthritis resource for clients. I have recommended it my entire career for those with arthritis pain. It is very easy to understand, and has illustrations. Self Help Book: As we say at our house, books are our friends. Get yourself a great self help book. I have been partial to The Arthritis Helpbook by Lorig and Fries my entire career. I recommend the 2000 5th edition. They have a 2006 edition, but it does not have the photos and drawings of joint protection strategies and exercise. I love this book. Arthritis Foundation has a wealth of information, including local chapters and an active forum. Information and research from the noted school of medicine in Baltimore, Johns Hopkins. Functional Solutions, North Coast Medical, my favorite overall resource for adaptive equipment and devices. Would You Like to Know More Self Management Strategies? Everything! I’ll tell you when to stop. Nothing else. Just stop yourself. I have arthritis in the 2nd toe on my foot. What do I do? You could try buddy-taping it to your 3rd toe for stability. I would also try contrast baths, alternating warm and cold water. I am experiencing thumb to wrist pain in relation to Arthritis. What do I do? Treatment, of course, would depend on the diagnosis. Common to all would be things like a forearm-based thumb spica splint, activity restriction, and ice. 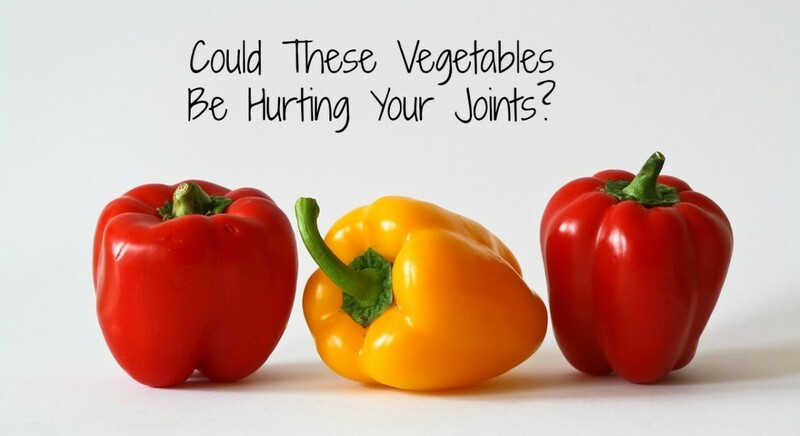 Could Your Pain Be Caused by Eating Nightshade Vegetables? I hear ya habee. I sure miss that heated pool at work. Have you tried arnica for pain? My whole family uses it now for pain. You can get it at health food/supplement stores. Great info. If I could live in my pool or hot tub, I don't think I'd ever have to take pain meds again. The hot jets feel wonderful on my spinal arthritis! Thanks Freelance for the encouragement. I read your 3-part series before I started writing hubs! Thanks for your work. Thank you for the encouraging words. It means a lot coming from someone who is obviously a good and thoughtful writer. ADLs: Runarounds is a good word. Should be in all Occupational Therapists’ job descriptions. This is one of the best things we do, help people figure out the runaround in routine daily activities. EXERCISE: There’s a term therapists like to use, ‘the just right challenge,’ and you described it pretty well. How many times have I told a client “Listen to your body!” If you make it ‘shout’, that’s when you can’t roll out of bed the next day. Regardless of nay-sayers’ misperceptions, it all counts when it comes to your exercise efforts that you have learned to be a good self manager of. Richard Simmons would totally go off on these individuals who discount your efforts as not meaningful. Richard’s helped hundreds of morbidly obese people get their lives back, starting with ‘aerobics’, sitting in a chair. PAIN: It is not all created equal. I hear patients all the time frustrated that their doctor did not seem to be listening when they tried to relate that their current pain is DIFFERENT from or in addition to their usual arthritis pain, or fibro pain etc. Excellent article. Some of these strategies aren't possible for me for other reasons but some are things I haven't heard of or explored. I've got multiple disabilities and thankfully the osteoarthritis is in my spine rather than my hands, or I'd go buggy and have no social life. Thank you for mentioning the weather. I moved from Kansas to Arkansas because my family moved, it wasn't my idea to move. It was literally like driving away from the arthritis. The level of impairment I get from it is a lot lower in a milder climate. I didn't understand that and one of the dumbest things in my life was moving North again out of New Orleans, which is moist subtropical, into the seasonal Midwest and East Coast. There is good reason people retire to Florida instead of staying in the Midwest, it's quality of life and increased mobility. In Kansas I was physically incapable of taking a shower, could not stay on my feet long enough to manage one. Most of the shower or bathing strategies you've described are still outside my capacities, since I can't manage to bathe or shower daily without wearing myself down and getting too sick to think straight even sitting up in a chair. But down here in Arkansas, I can manage a shower -- and being able to shower again seems like an exquisite freedom. I might try changing the temperature a couple of times while I'm in it next time I shower to see if that helps relieve it, that's the one that's new to me and sounds interesting. If it helps enough I might get up to the point I can do it more often -- anything that gives me some gain in capacity is self reinforcing. I have my runarounds for almost everything. Exercise is right out of it, anything that repetitive will cause sports injuries. I then wind up losing weeks and months of bed rest getting over the stupid exercise attempt just because the exercises were designed for normal shaped people with standard bones and not for my unique bonsai body. What you said about stretches is so true. I do one-limb-at-a-time stretches constantly. I fidget and almost all of it is mini-stretches and motion to keep circulation going. If I sit still, really still, trying for good posture, I will get really sick pretty fast. It's so small though that most people don't see that as exercise or credit it as anything. It's annoying and ugly instead of the nice rhythm of abled people doing regular calisthenics. When I am really up to it, on my best days, I can dance -- asymmetrical motion to the music that doesn't repeat any motion really and stays within what I can do at the moment is easier on me than walking or standing. It helps if it's slow music rather than fast-paced like abled people would dance to. It helps if it's dramatic and engages my mind so I'm not thinking about how it feels too. It's interesting reading about this from you. I'm only now because of the move coming to understand how big the arthritis is in my symphony of pain, if there are things I can do to keep it down that'll help overall.